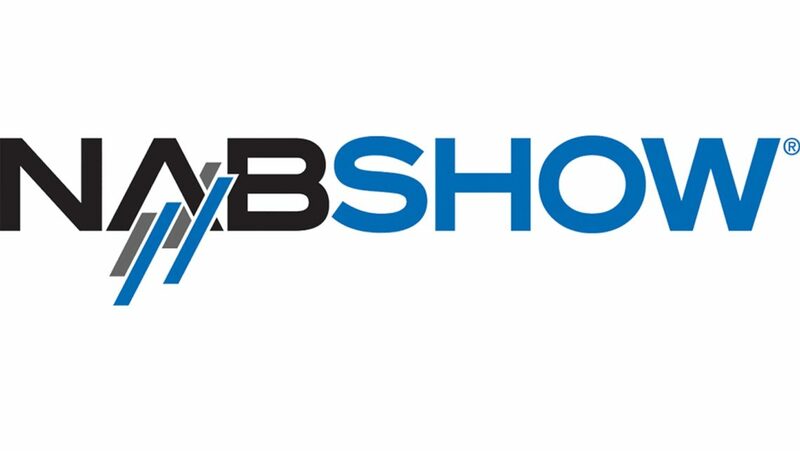 Here is a brief overview of the workflow topics that we’ll exhibit at the IBC and why you should definitely pay us a visit! 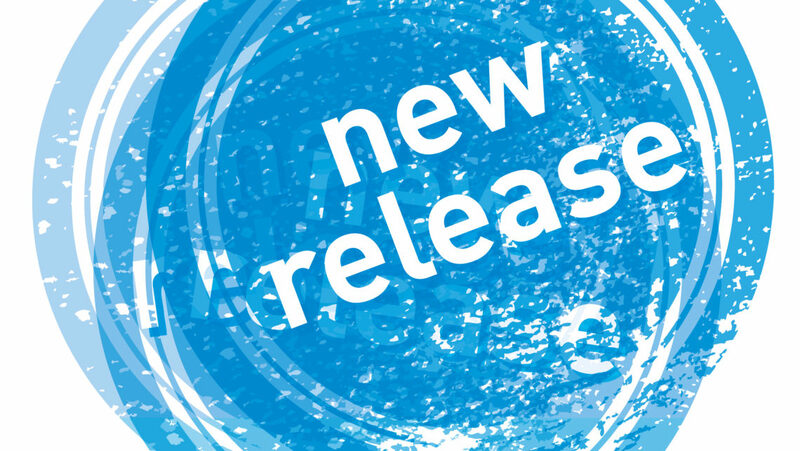 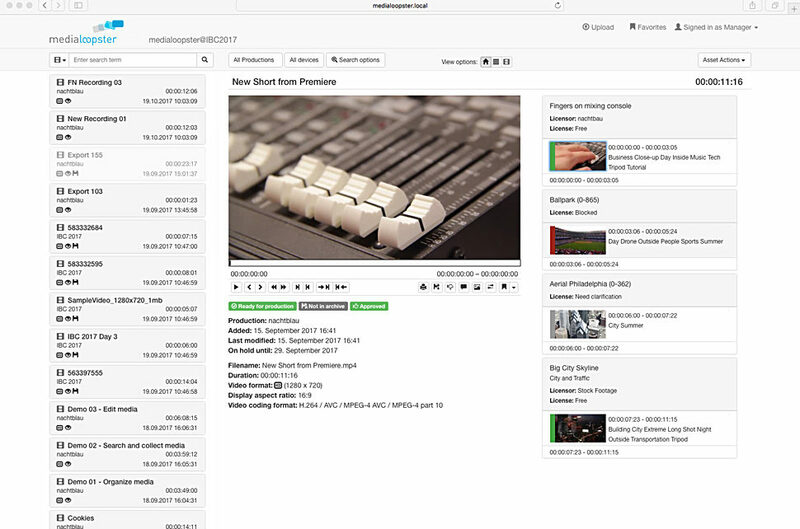 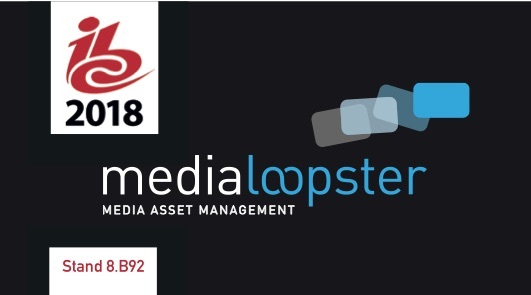 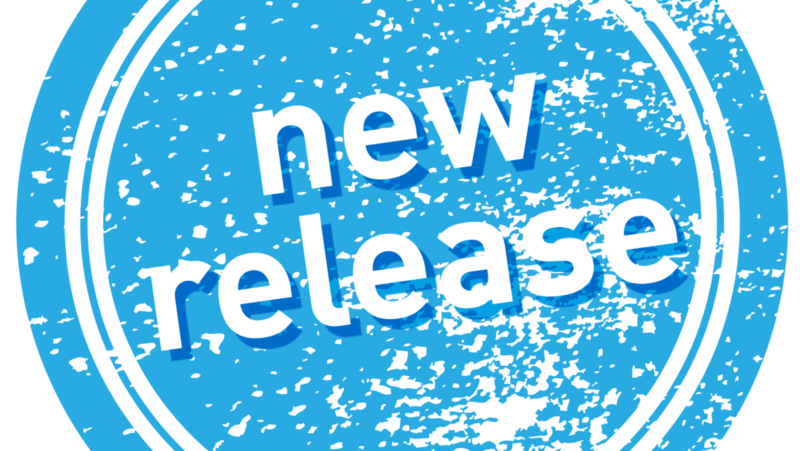 This year at the NAB show, we will be demonstrating our medialoopster workflow solution at the booth of our partner, Tools on Air (Booth SL 14813). 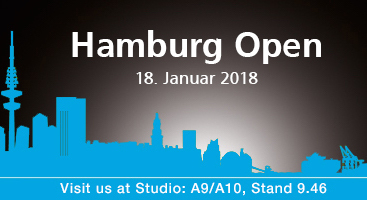 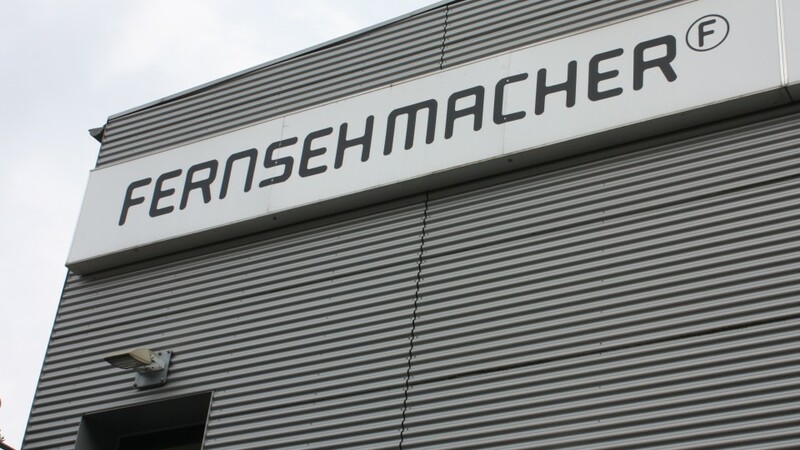 On the 18th of January 2018, we will once again be exhibiting at the Hamburg Open!